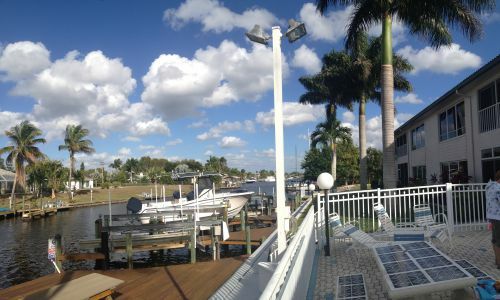 Harborside Villas is a beautiful Gulf Access boating community comprised of two buildings, each two stories high, with 4 units in each building constructed in 1989. All of the units have the same floor plan of 1611 sq. ft. of living area plus a large florida room lanai. The first floor features 10 foot ceilings, second floor has vaulted ceilings giving an open spacious feeling. Amenities include a heated community pool, Barbeque Grills, community boat dock and each unit has it's own wraparound boat dock and lift. This is a sailboat direct access waterway on the 100 foot wide Malaga Canal with access to the river in 5 minutes. 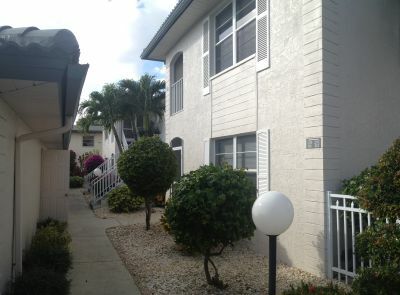 Another great bonus is each unit has a two car garage which is hard to find in a condo complex. 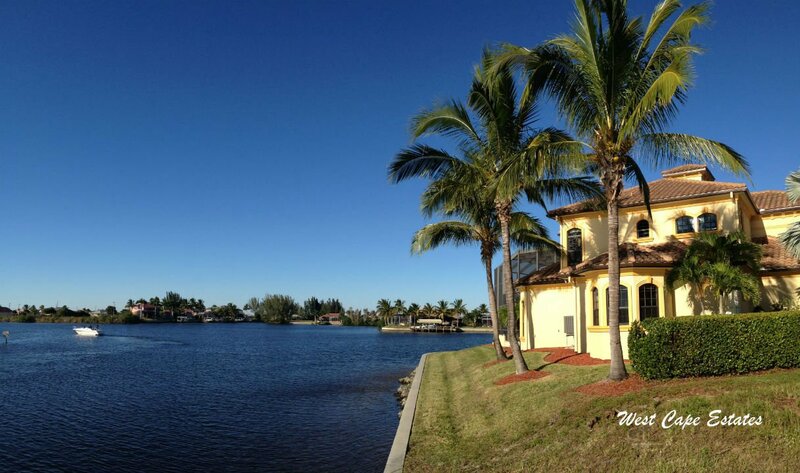 Location is great for boaters for a quick out to the Caloosahatchee River which leads to the Gulf of Mexico. 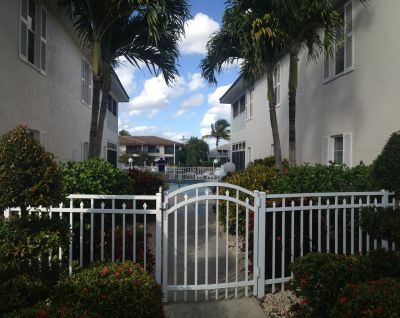 Driving to Fort Myers is a breeze with Cape Coral Parkway being just three blocks away. Downtown Cape Coral is walking distance to shops, restaurants and live entertainment, occasionally part of Cape Coral Pkwy is closed off for street festivals and Harborside Villas is right in this area. The festivals are wonderful family oriented events with food vendors, crafts, music and a lot more depending on the event.